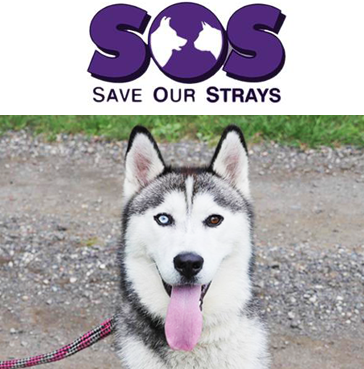 Save Our Strays is a no kill, not for profit rescue charity for cats and dogs operating in Londonderry, NSW (near Penrith). We are committed to reducing the numbers of stray and unwanted animals destroyed every year. Most come to the shelter via the local council pounds. We feed, house and care for them. We love them and train them. We ensure they see the vet for desexing and a clean bill of health. And finally, when the right home comes along, we kiss them goodbye knowing there is a better future ahead for another stray.